The 11th edition of the FNB Varsity Cup kicks-off for our boys in blue and white on 29 Jan 2018, with a tough opening fixture against a strong FNB WITS team. Adding to the excitement, we will see the first implementation of new law innovation where teams will have to think out of the box. Teams will have the option of using a ‘Power Play’, which will allow a team to remove any two nominated backline players from the opposition for a period of three minutes of playing time. The Power Play can only be called by a team from a set-piece while in their own half, must be called by the captain, and can only be called once. If the team whose players have been removed score a try during the Power Play period, they will be awarded an extra two points (seven points before the conversion). 2018 is also a promotion/relegation year for the FNB Varsity Cup and Varsity Shield; so, teams will be out to prove themselves. 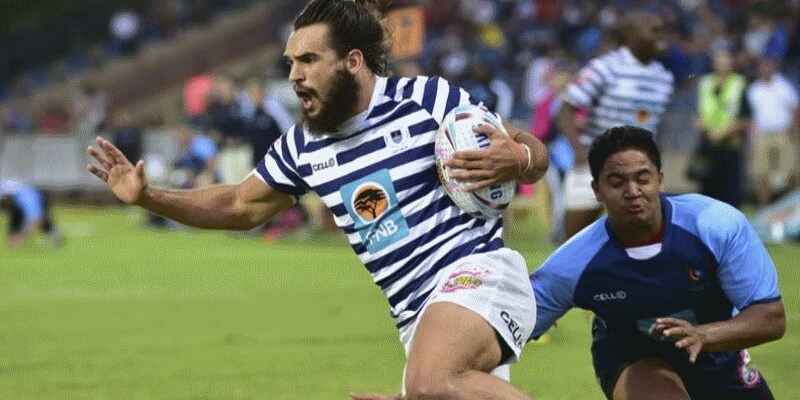 Varsity Cup and Varsity Shield will go into a promotion and relegation year in 2018 with the lowest placed Varsity Cup teams facing relegation, while Varsity Shield teams will have the opportunity to gain promotion to the higher echelons of the competitions. The Varsity Cup team finishing second from the bottom will play a promotion/relegation match against the Varsity Shield team that finishes second from the top. Furthermore, as expected Varsity Cup management confirmed that Steinhoff International has withdrawn as a second-tier sponsor and they have begun looking for alternative sponsorship. 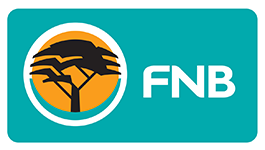 The nine university teams competing in the FNB Varsity Cup this year are: University of Pretoria (FNB UP-Tuks), University of Free State (FNB Shimlas), University of Johannesburg (FNB UJ), University of Stellenbosch (FNB Maties), Nelson Mandela University (FNB Madibaz), University of Cape Town (FNB UCT), Wits University (FNB Wits), North West University (FNB NWU) and Central University of Technology (FNB CUT). We are pleased to confirm that Josh Moon has been appointed as Captain for the Varsity Cup campaign and Joel Smith as Vice-Captain. Wesley Chetty has been nominated as captain for our local League campaign. 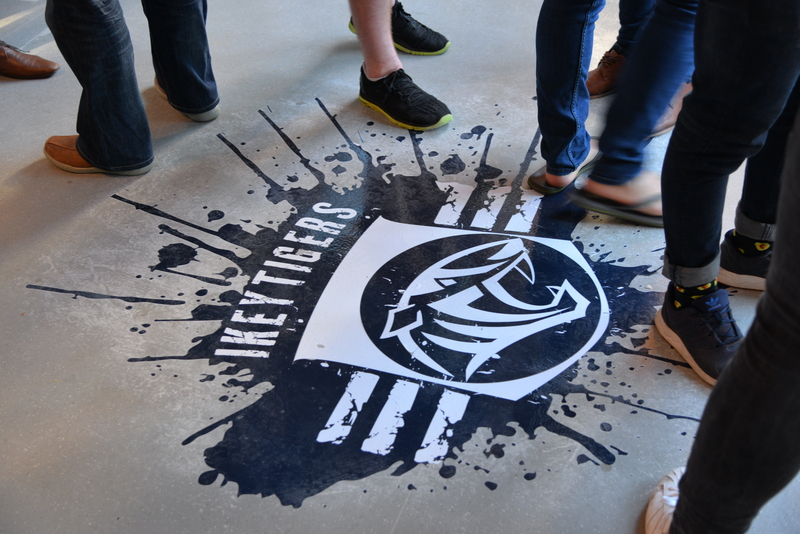 The first Varsity Cup game for the Ikey Tigers is against WITS at home on the 29th of January. WITS have only played in three Varsity Cups, gaining promotion in 2013 and again in 2017. In the past few years they have recruited well and last year came 5th on the final log – 3 places above the Ikeys. 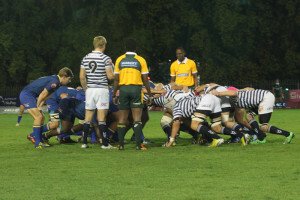 The Ikeys have won two of the three games played between the teams. 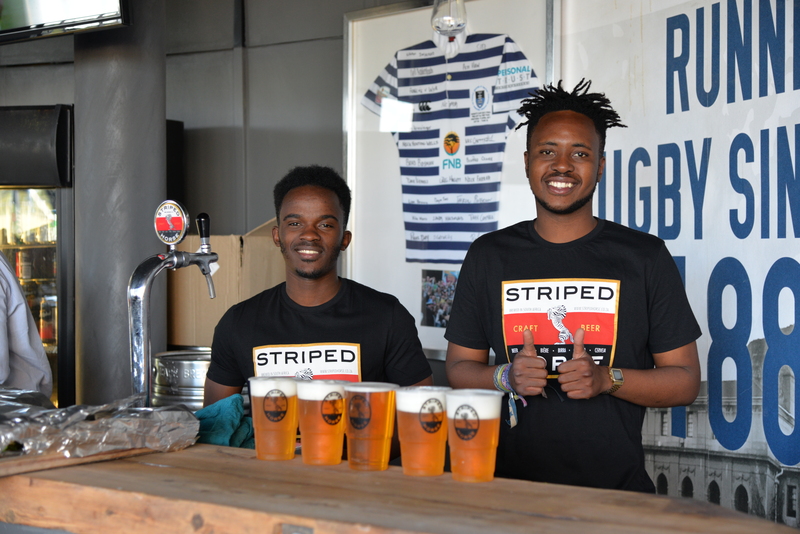 To celebrate the start of Ikey Tigers’ 2018 season, our new Club Patron – Mr Neville Isdell – invites you to join him on Mon. 29 Jan to watch FNB IKEYS v FNB WITS at 18:30 at UCT. 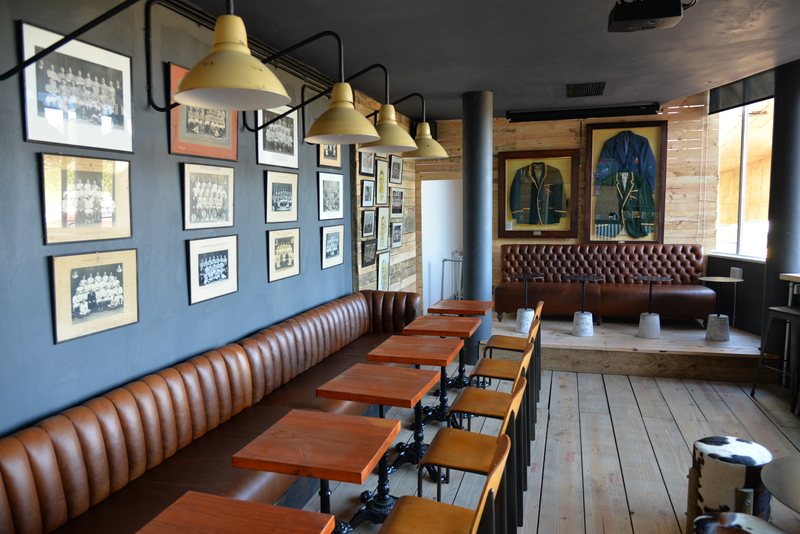 The refurbished Ikey pub is open for business and 29 Jan will be a special occasion as we enjoy the benefits of this fantastic space on a match day for the first time – ice cold beers, excellent espressos and great grub. What more could you ask for? Come experience The Ikey. Tickets for the match are available on webtickets for R30. Members of the Ikey Tiger Supporters Club can collect their complimentary tickets from Kevin Forte at: kevin.forte@ikeytigers.com. 2017 End of Year Celebration with Club Volunteers The Race To The FNB Varsity Cup Title Begins!